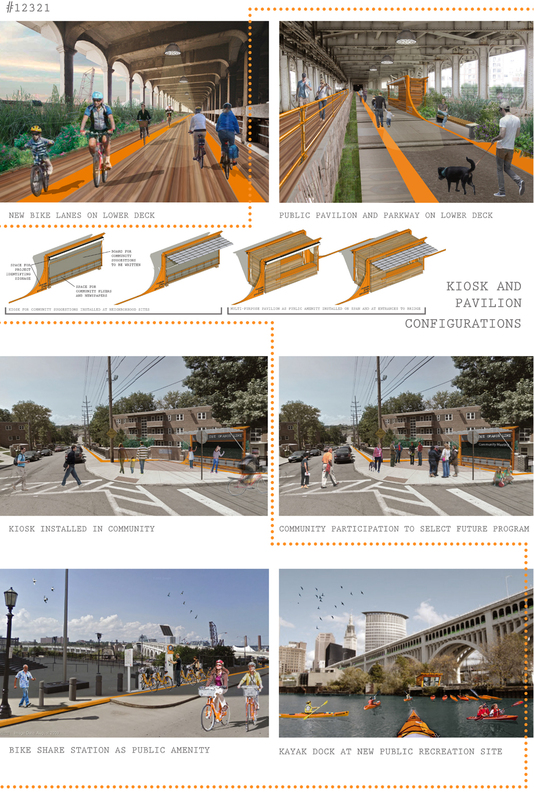 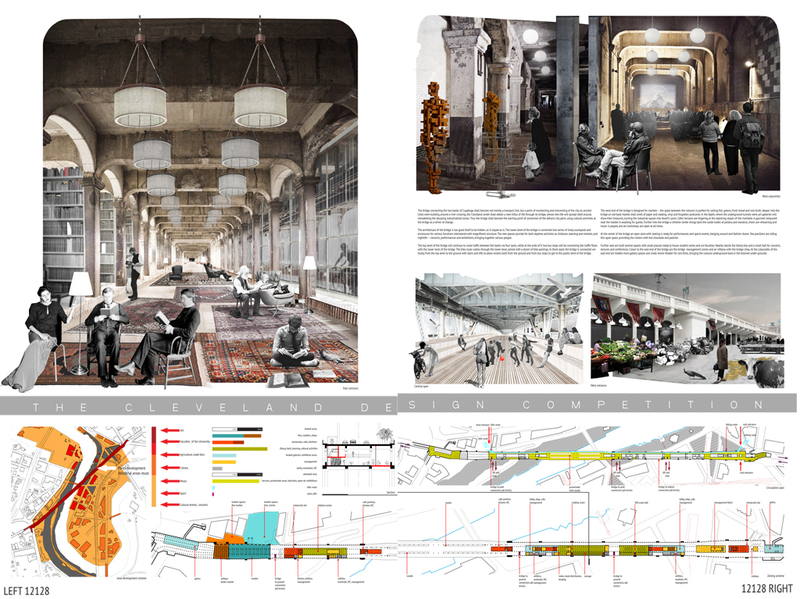 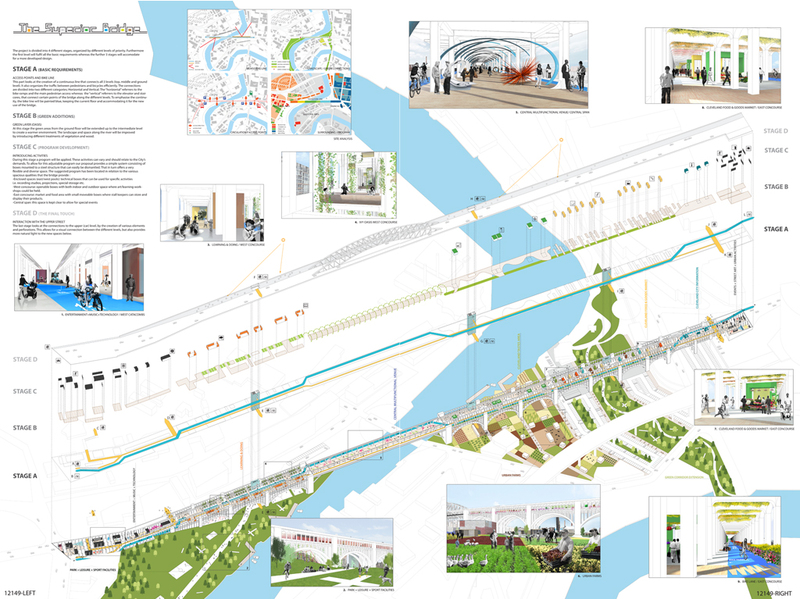 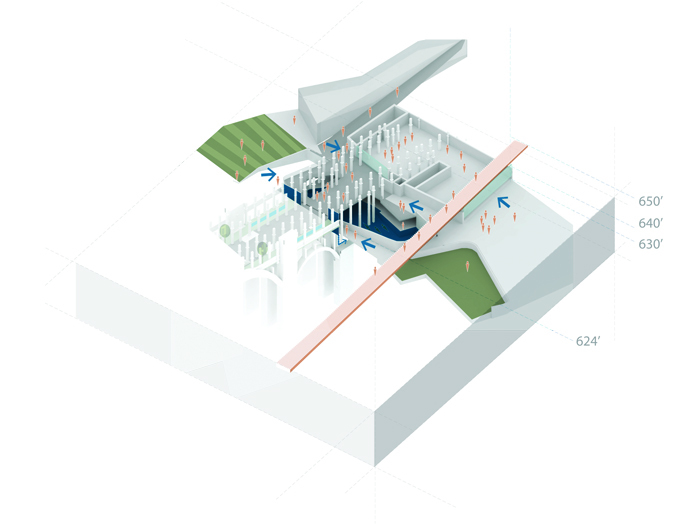 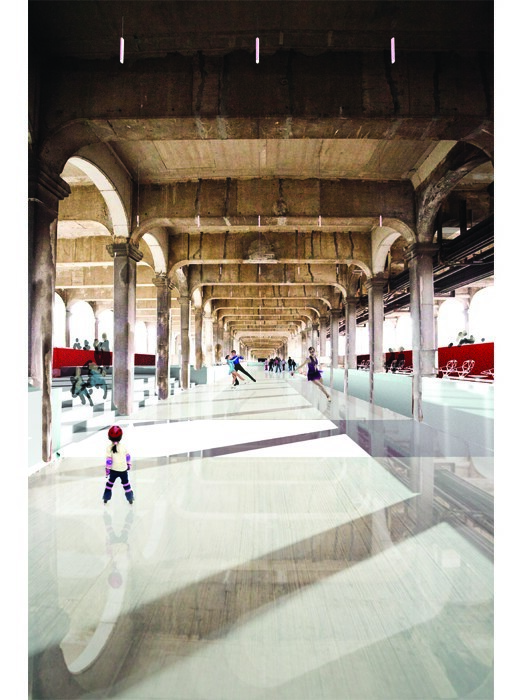 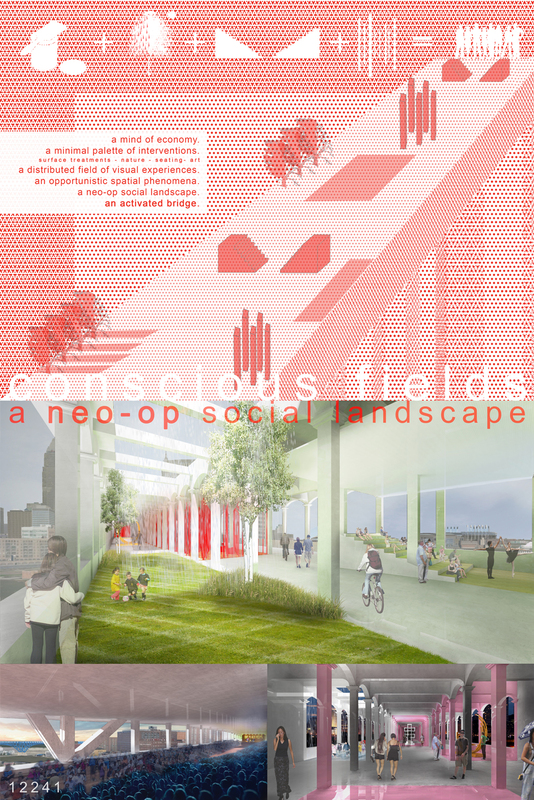 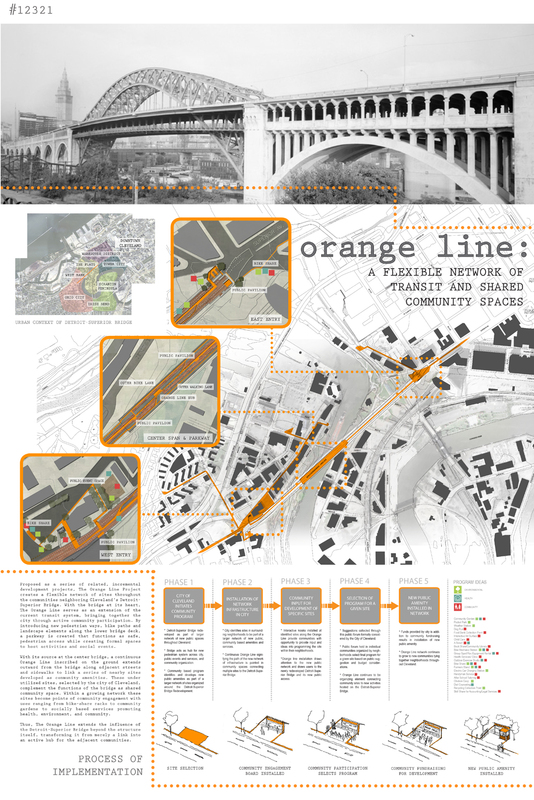 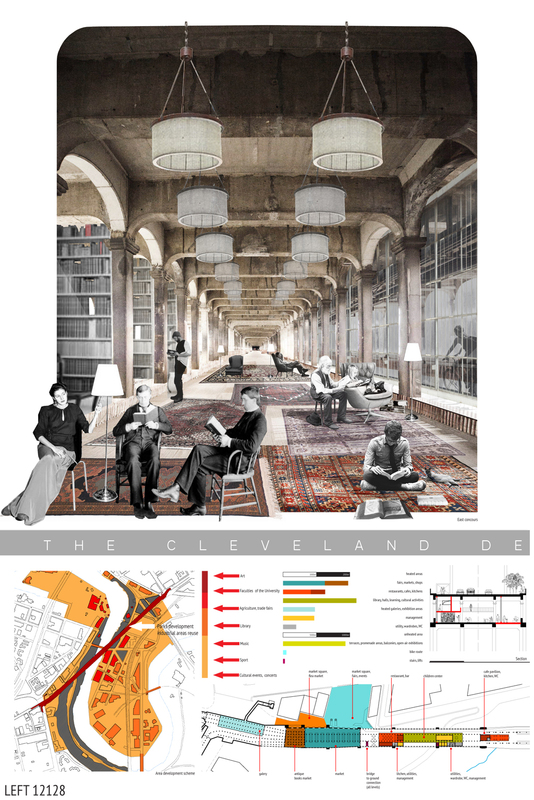 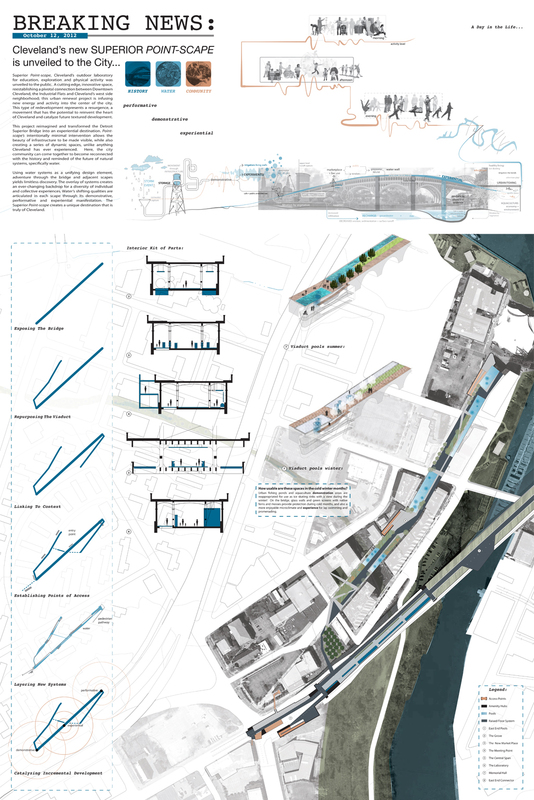 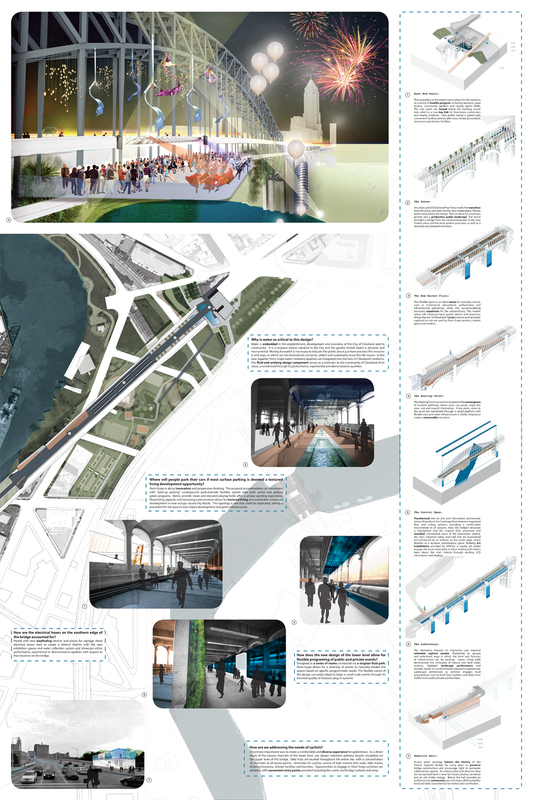 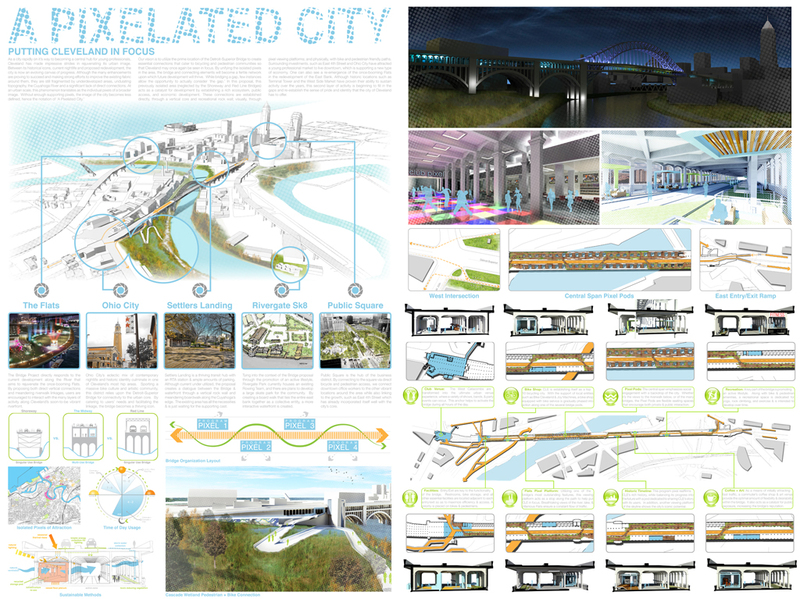 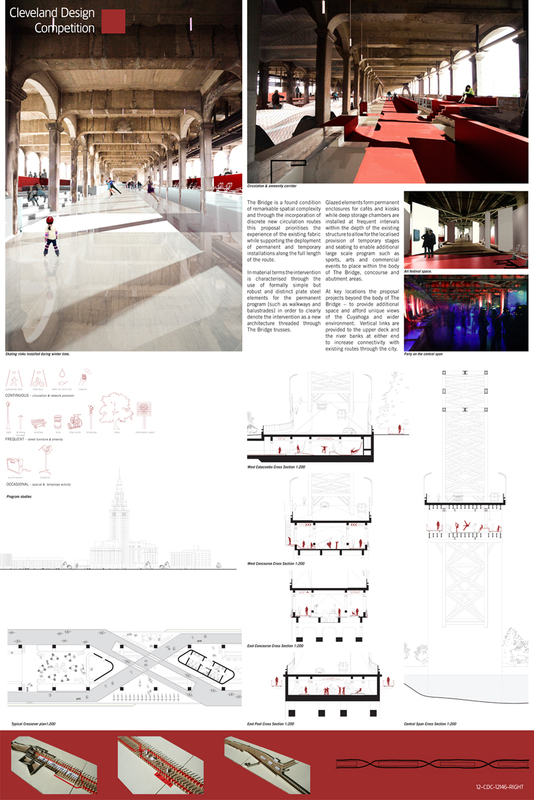 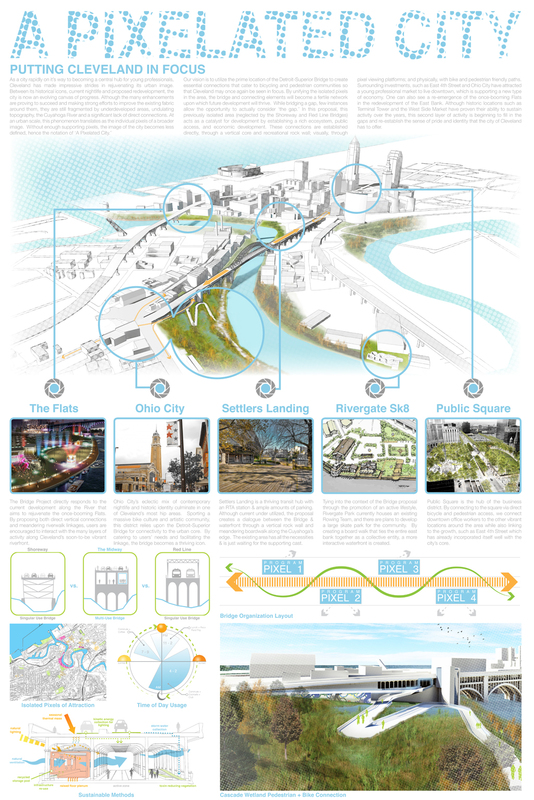 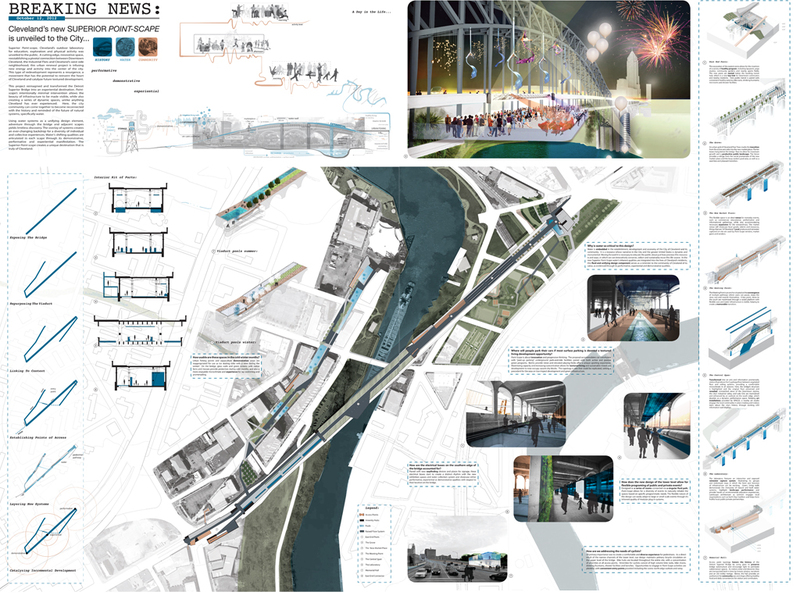 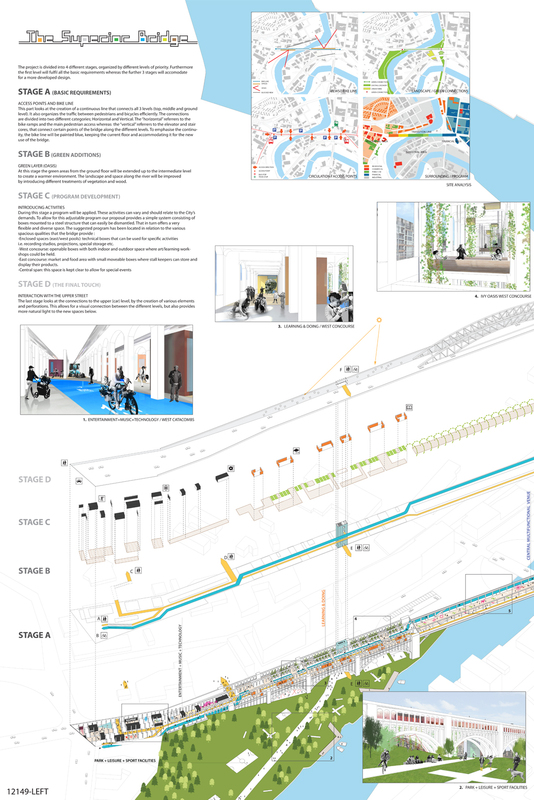 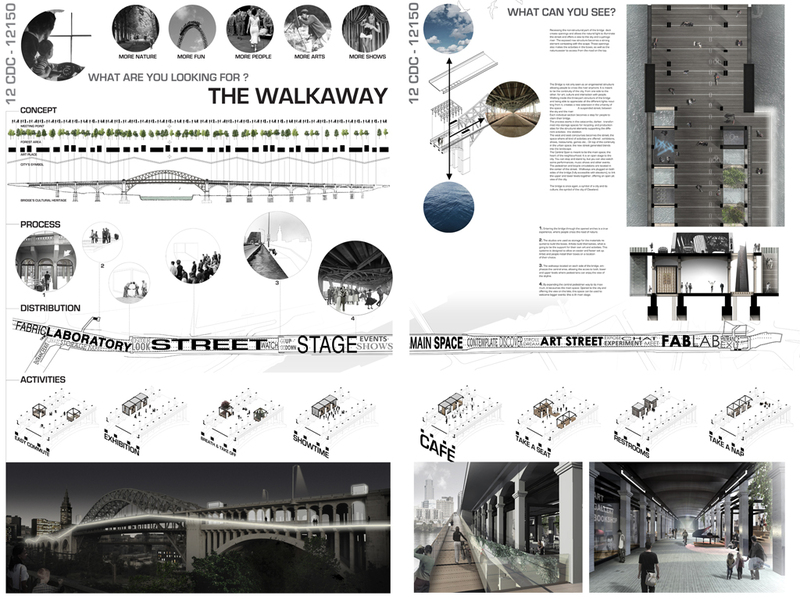 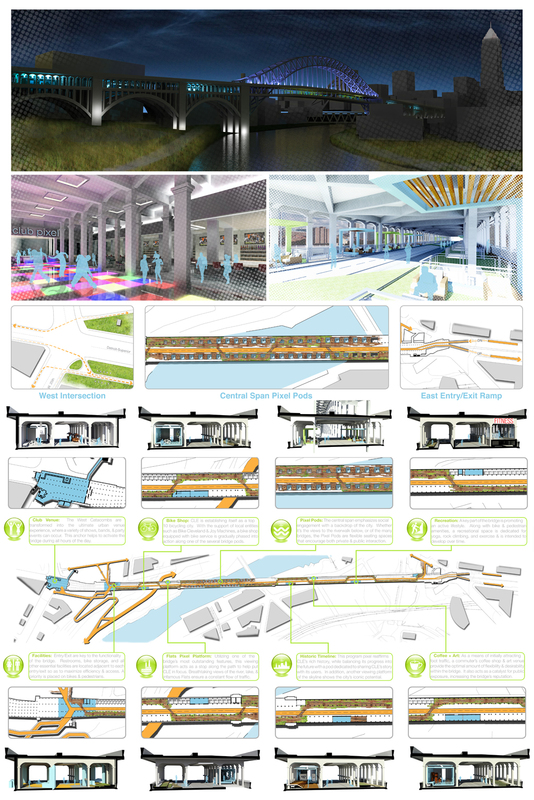 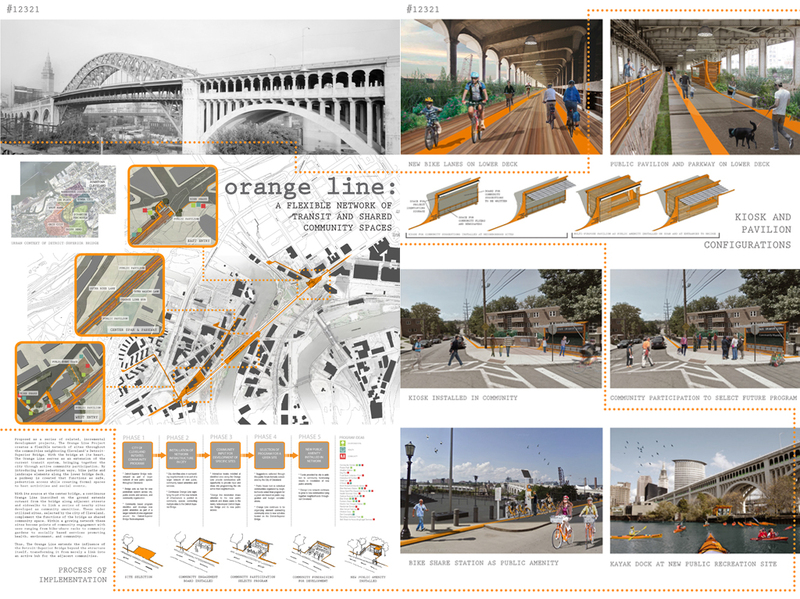 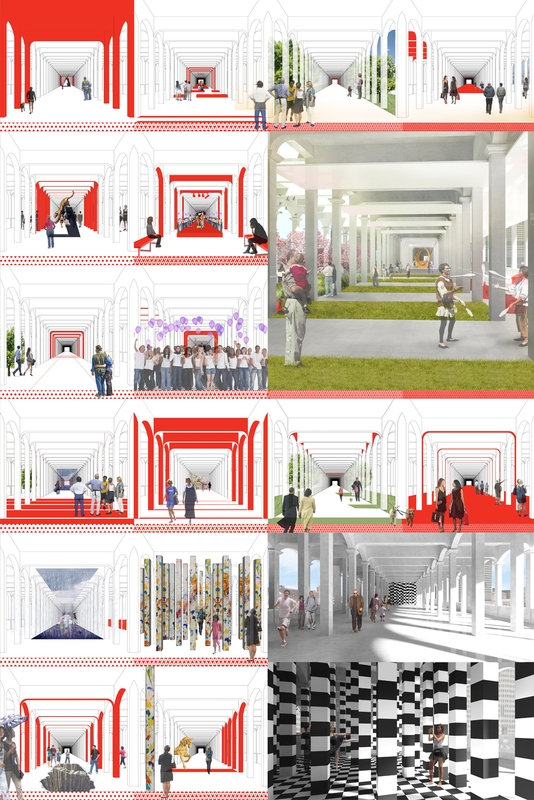 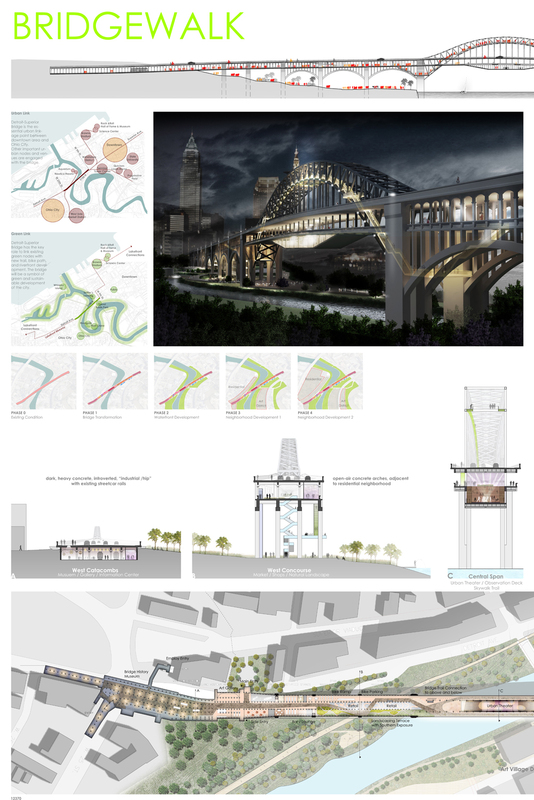 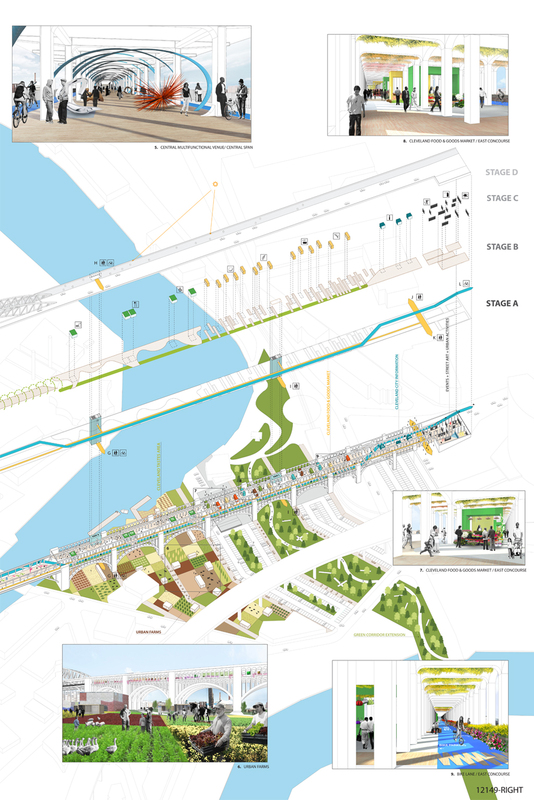 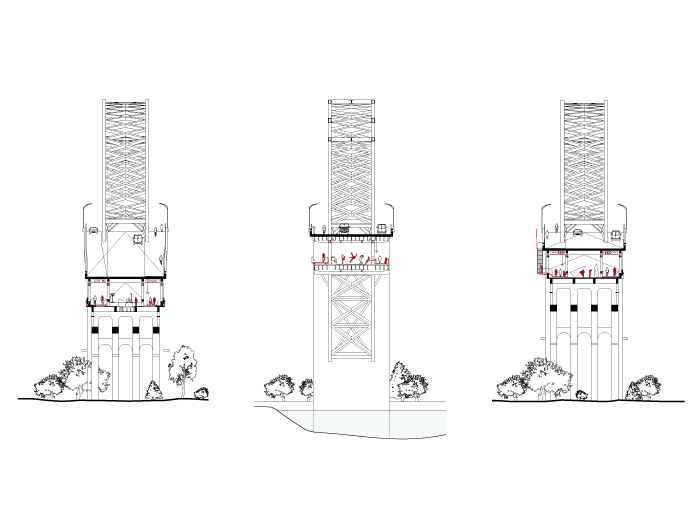 While only the Award Winners and Honorable Mentions are available here, all of the competition submissions are currently being formatted and uploaded for permanent exhibition on the Cleveland Design Competition webpage. 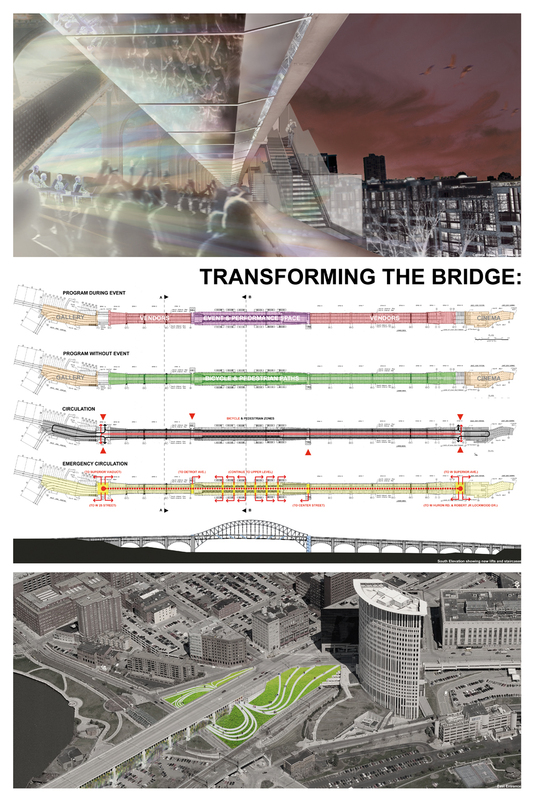 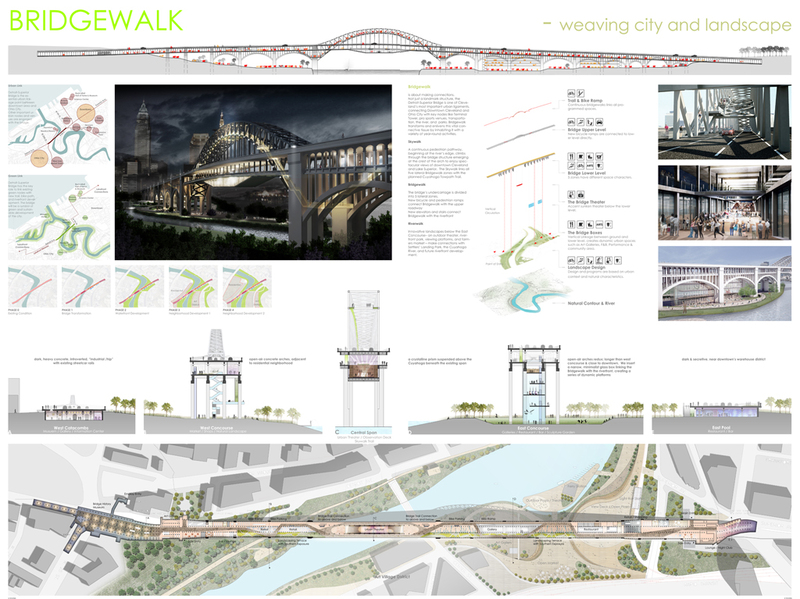 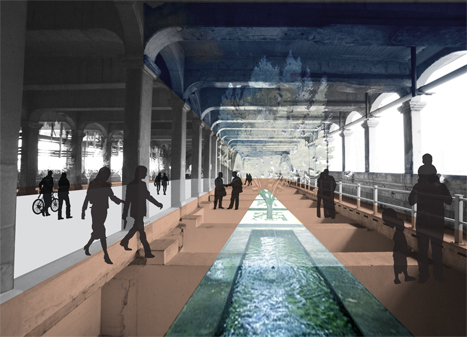 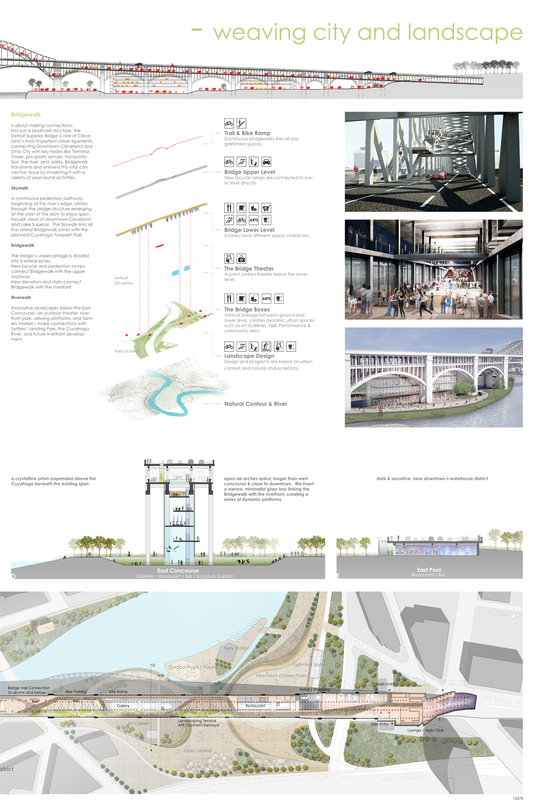 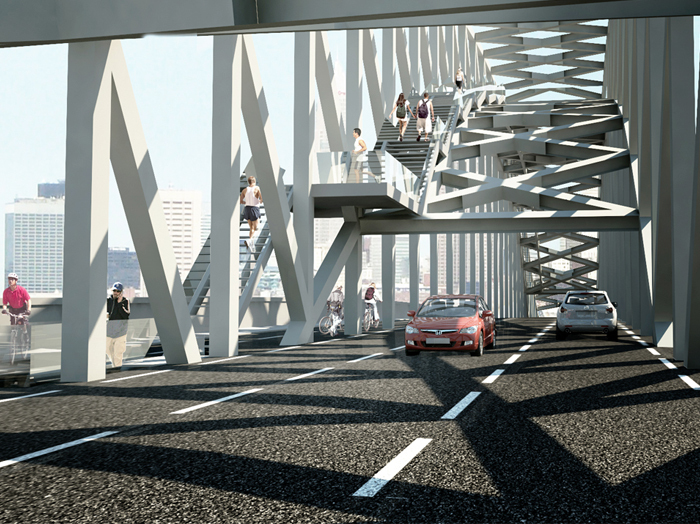 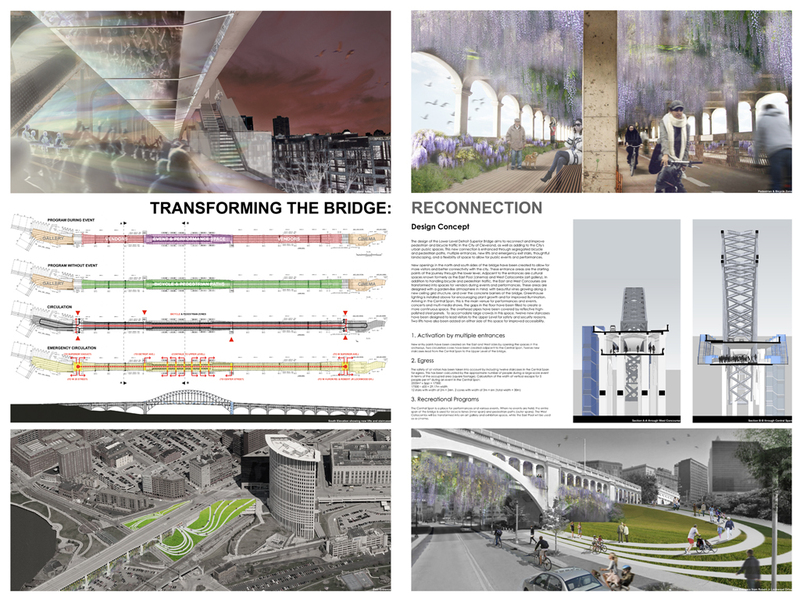 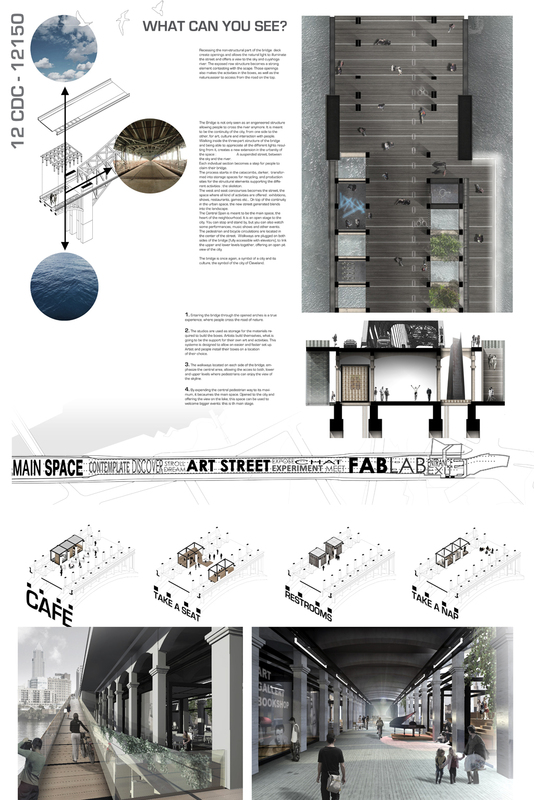 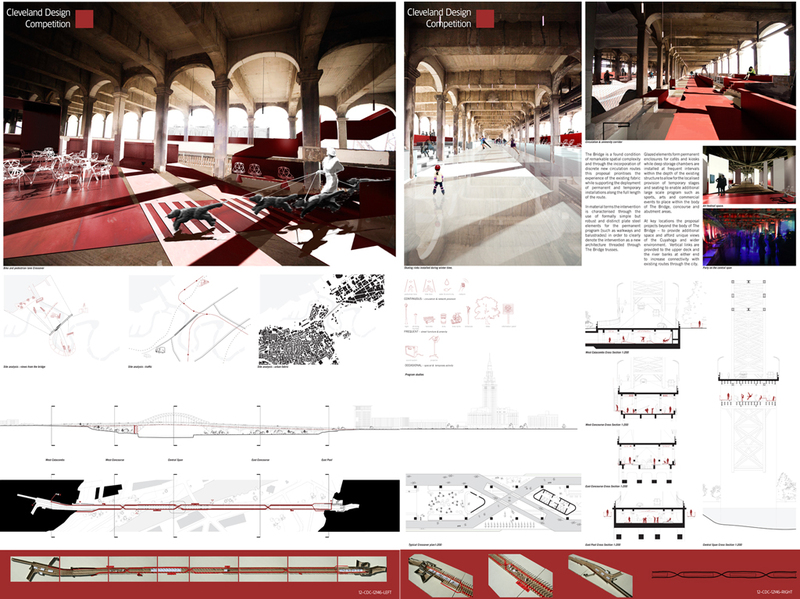 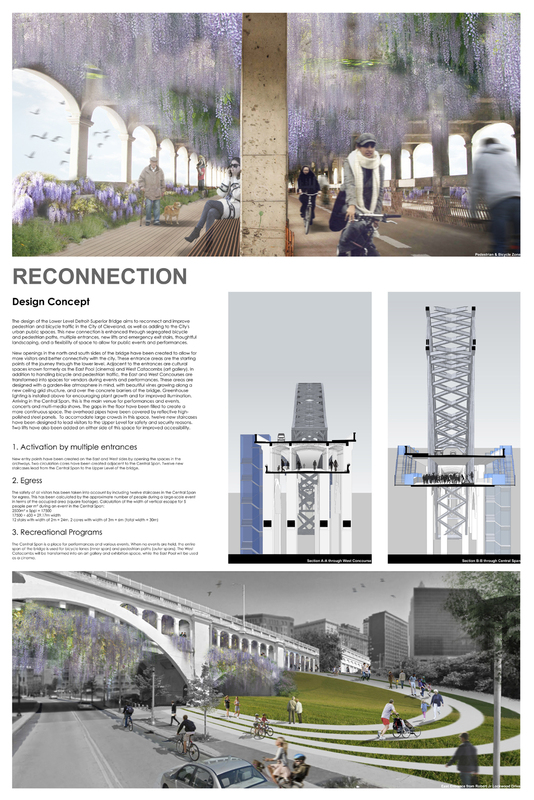 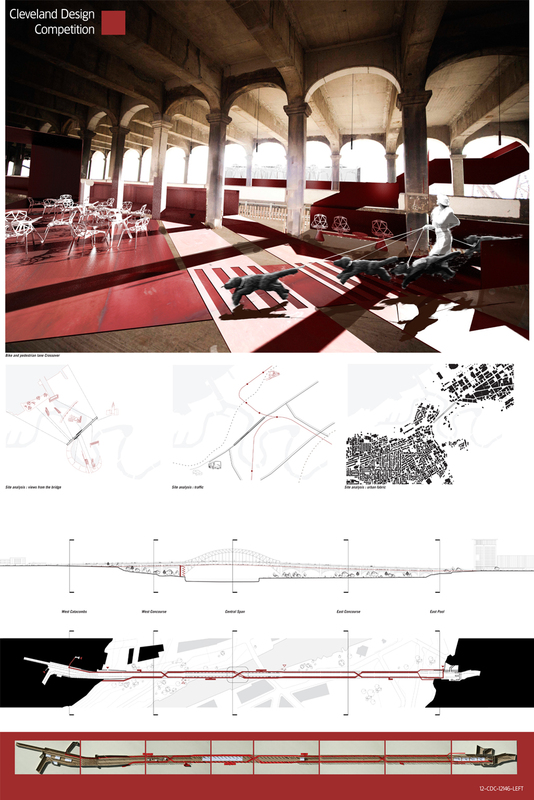 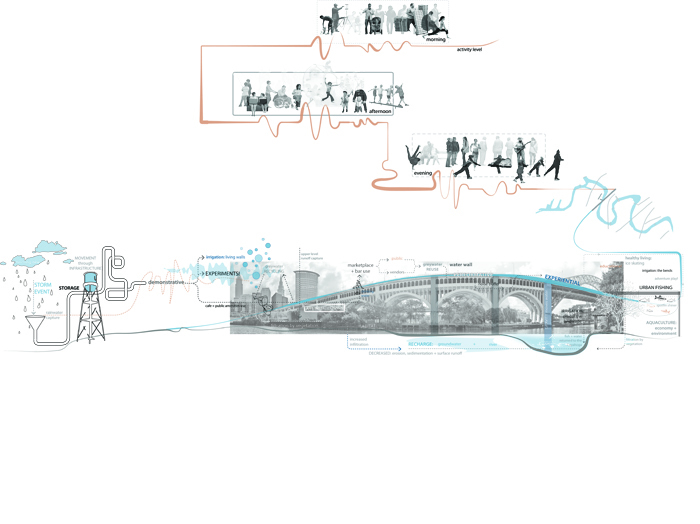 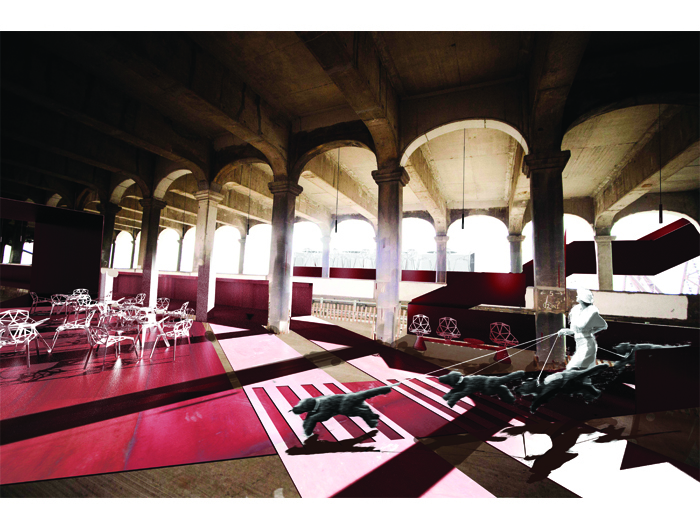 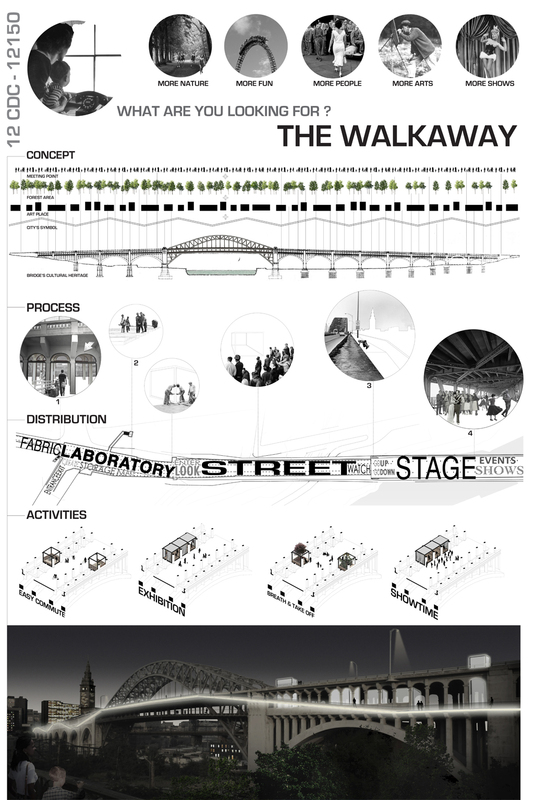 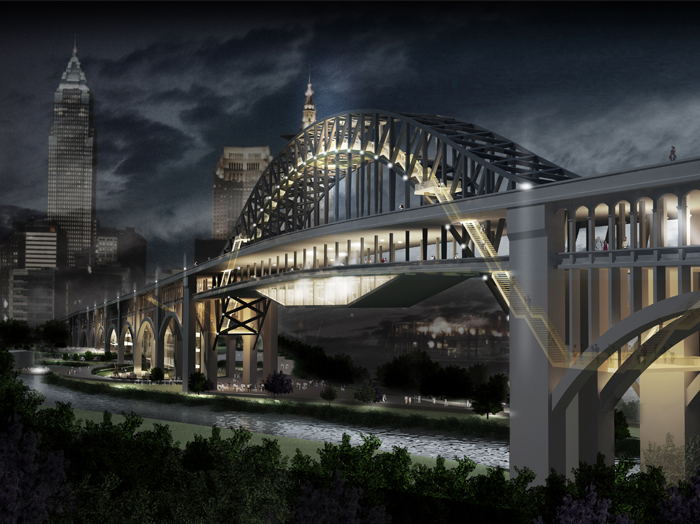 Each submission will be able to be viewed here: http://clevelandcompetition.com/past-competitions/2012-transforming-the-bridge/. 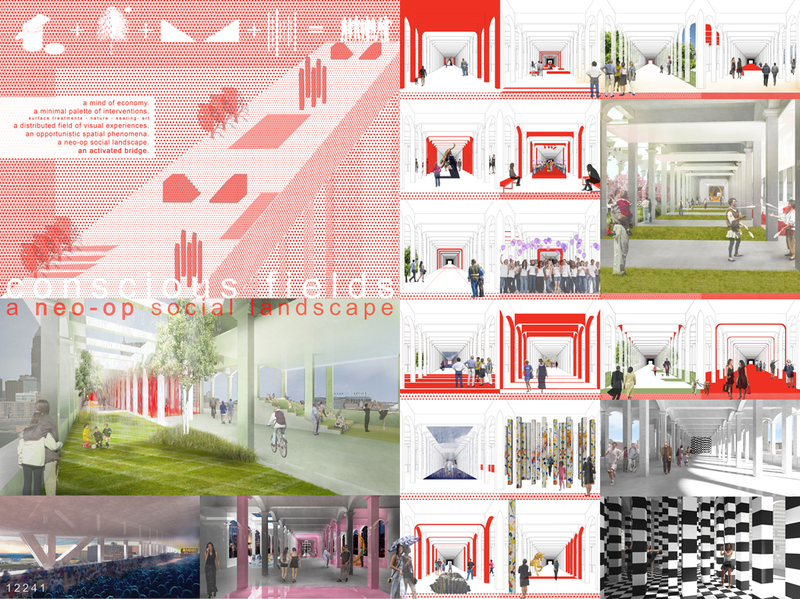 Over the next few weeks you will see additional submissions uploaded to the permanent Online Gallery until all of the submissions have been uploaded. 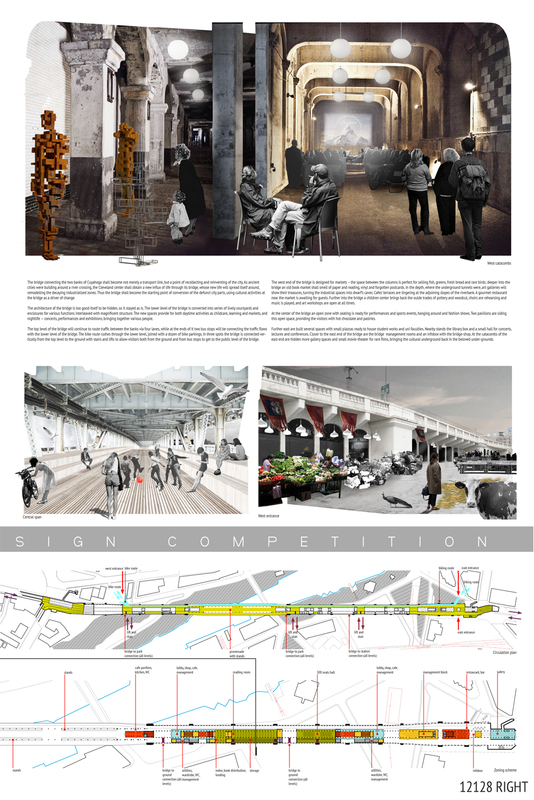 The Online Gallery has been setup to give EVERY ENTRANT their very own portfolio page.